With this product, you earn 99 loyalty points. 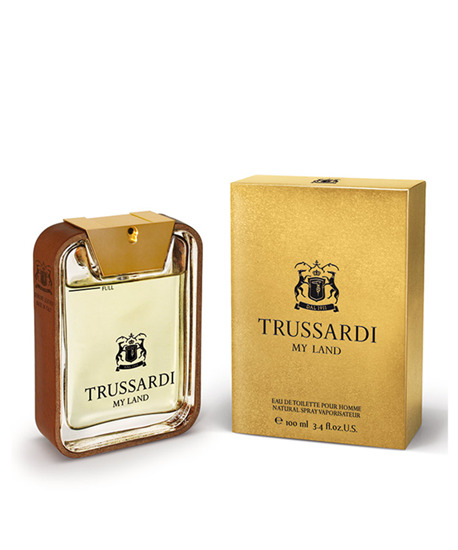 Excellence, understatement, creativity and restraint, this Trussardi fragrance possesses and expresses the soul and distinctive traits of the brand it represents that has existed for over a century. Introduced by a vibrant and fizzy blend of Citrus notes, the refined heart - Lavender and Violet Flowers contrasted with Calone, highlight a unique masculine signature. Intense textured Woods twirls around Leather.